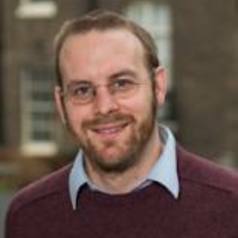 Dr Ben Worthy joined Birkbeck College in 2012 and is a lecturer in politics. His research interests include Government Transparency, Open Data, Political leadership, British Politics, Digital Democracy and Public Policy and Policy-making. He has written articles for Governance, Parliamentary Affairs and Public Administration. He has also written a number of reports and presented evidence to the Justice Select Committee.